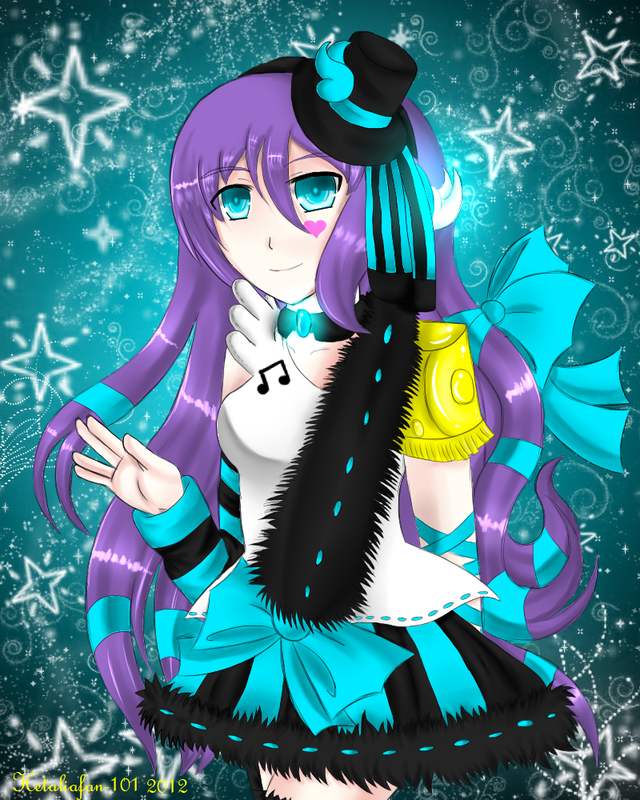 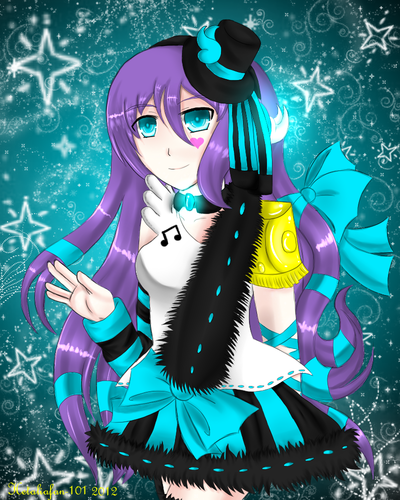 My UTAU Naomi *I drew this on my tablet*. . HD Wallpaper and background images in the Anime Drawing club tagged: oc girl anime drawing manga.